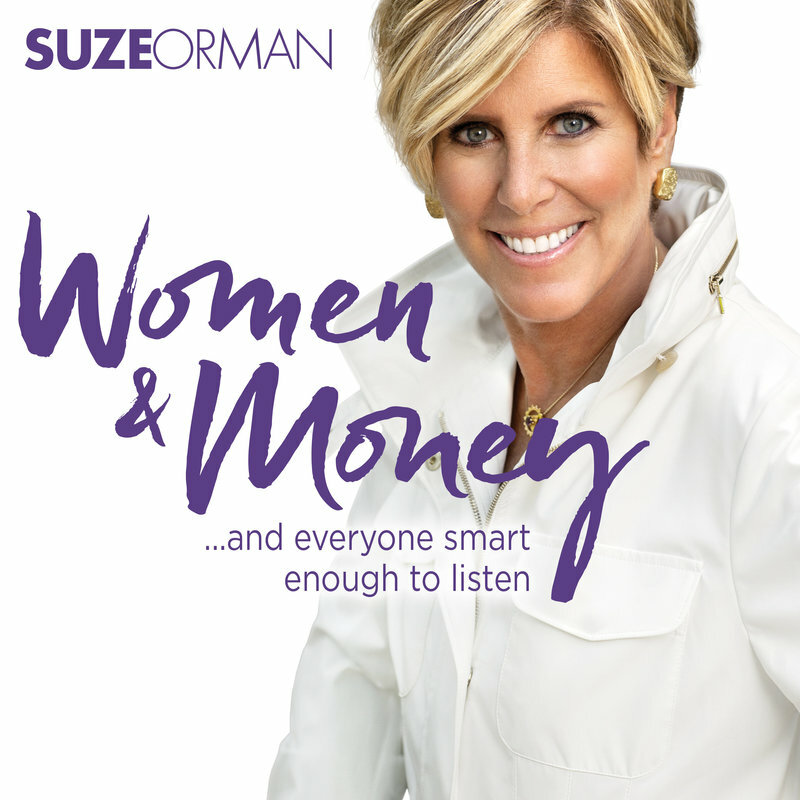 In this episode, Suze shares correspondence she had with two financially abused women. You'll the heartbreaking story of a wife whose husband not only cheated, but lost all their money as a result of a scam. We invite you to be a part of the conversation by calling 1-877-545-SUZE (7893).